Our team has worked collaboratively to design a website that is easy for our existing customers to find information on our products as well as providing a vibrant experience for anyone searching for the equipment and services that we provide. 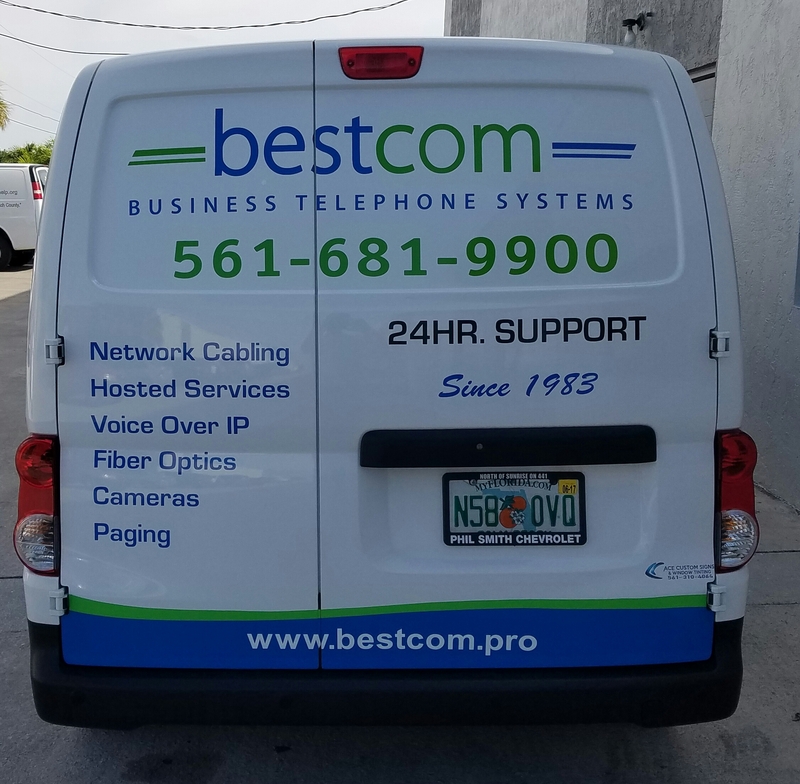 For existing Bestcom customers the mobile-friendly website design provides sections with online support, helpful tips and user guides for using Panasonic and ESI digital, IP and cloud- based phone systems. Thanks go out to Steven Spencer from www.thewebsitesupply.com for his company’s help with the layout design and implementation of our new website.